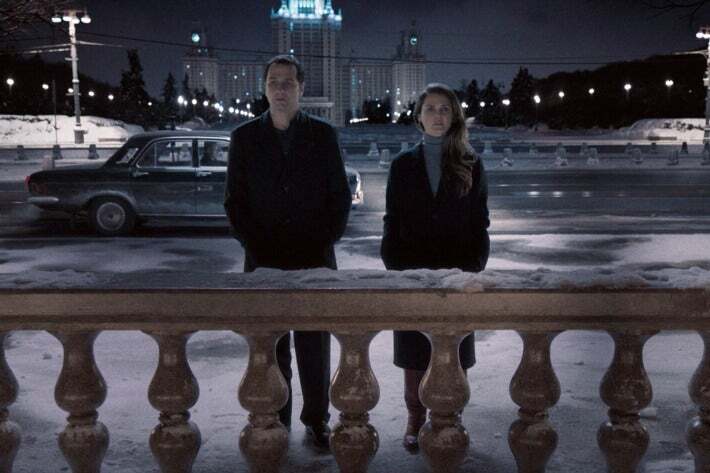 In the renowned TV series The Americans, which just finished its triumphant six-year run, some characters speak in Russian (with English subtitles) so much that sometimes one might mistake the show for the one coming from Russia herself. If this is a little bit surprising, nobody is surprised anymore when Spanish is heard on the small screen. In a sense, the American TV more and more reflects the different cultures which comprise the American society and the effect globalization has on it.